Among the festivals of the Hindu tradition, Navratri is endowed with a great significance. It is the symbol of victory of good over evil. The nine day festival culminates on the tenth day which is the day of victory and success. This festival also marks the symbolic journey from humanness to divinity thereby reminding people of the real goal of human life. As per the legend, there was a demon called Mahishasura who was a terror to all the three worlds. As per the boons he had received, he could not be killed by any gods, humans or demons except the feminine energy, which he underestimated to be insufficient to vanquish him. To save all the worlds from his captivity, Mother Durga, assumed a terrific form and waged a war against him for nine days and killed him on the tenth day. The nine nights are dedicated to the three main goddesses of Hinduism – Parvati, Lakshmi and Saraswati. 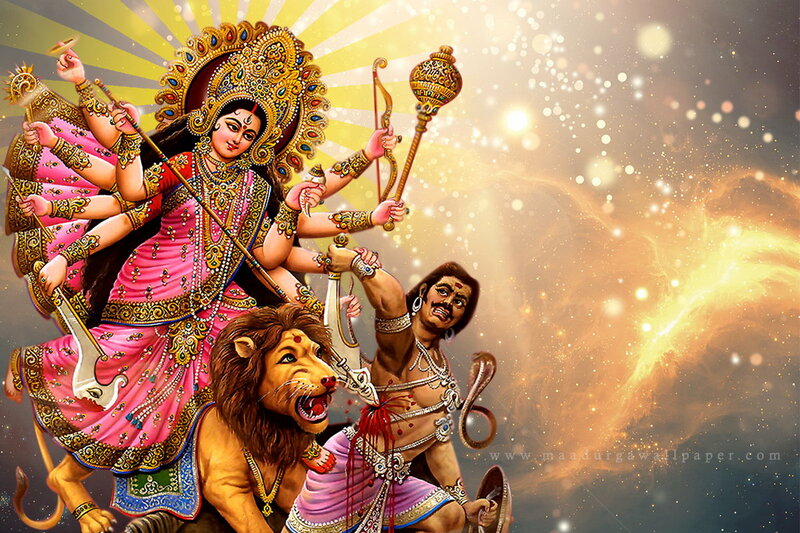 First three days of Navratri are dedicated to Goddess Durga, the Goddess of power and energy. 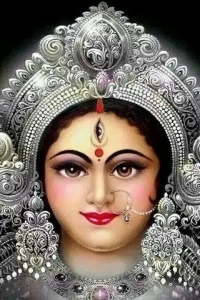 Next three days of Navratri are dedicated to Goddess Lakshmi, the Goddess of wealth and prosperity. The final three days belong to Goddess Saraswati who is worshipped to acquire the spiritual knowledge. 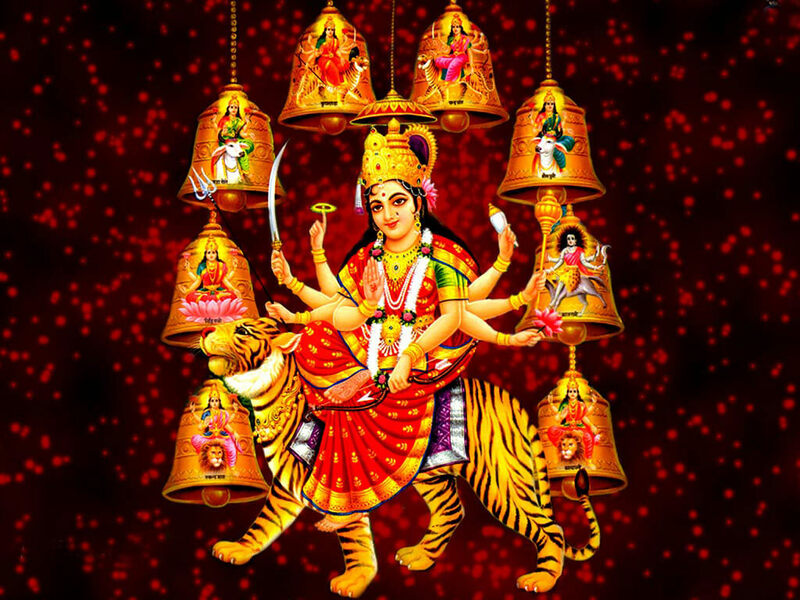 Goddess Durga is also worshipped under nine different names for the nine days in Navratri. 'Navratri' means the 'nine nights'. 'Nava' means 'nine', and 'ratri' means 'night'. Nights provide rest and rejuvenation. At night you turn inward (you sleep) and you feel refreshed and rested in the morning. In the same way, Navratri or the Nine Nights is that time (of the year) when you turn inward towards your source. It is the time of the year to spend with yourself, nurturing and rejuvenating yourself through prayers, chants, meditation, fasting, and other spiritual practices, and coming out feeling refreshed, renewed and creative. The festival of Navratri is endowed with a lot of significance in terms of religious, spiritual, intellectual, social, cultural and national dimensions. This festival drives home the message of heralding divinity, realizing the true purpose of life, demonstrating gratitude and sense of charity and several other values. This is the significance and the true spirit of Navratri.